Stay Active. Join a League. Great Food Options. Join Us! 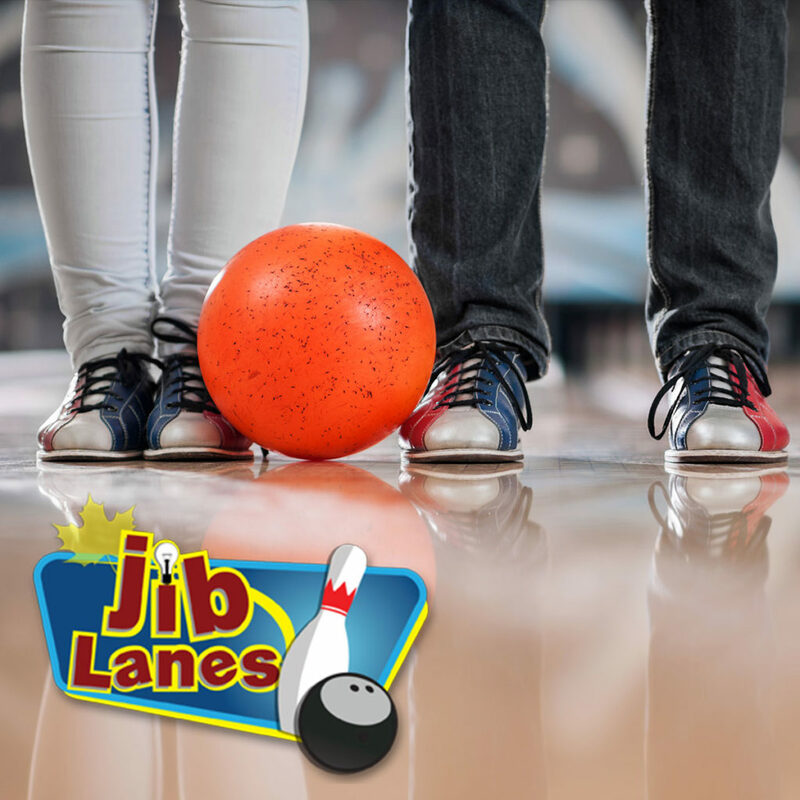 Corporate events, birthday parties & more. 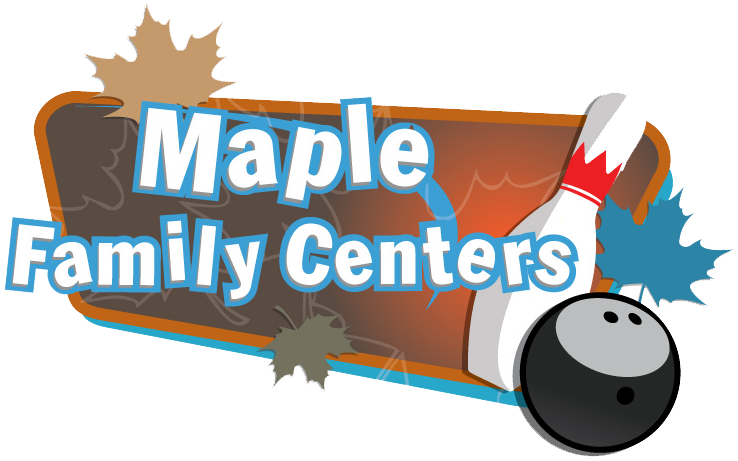 Learn why thousands of happy clients choose Maple Family Centers for all of their party needs. Why wait in line when you get to the center? 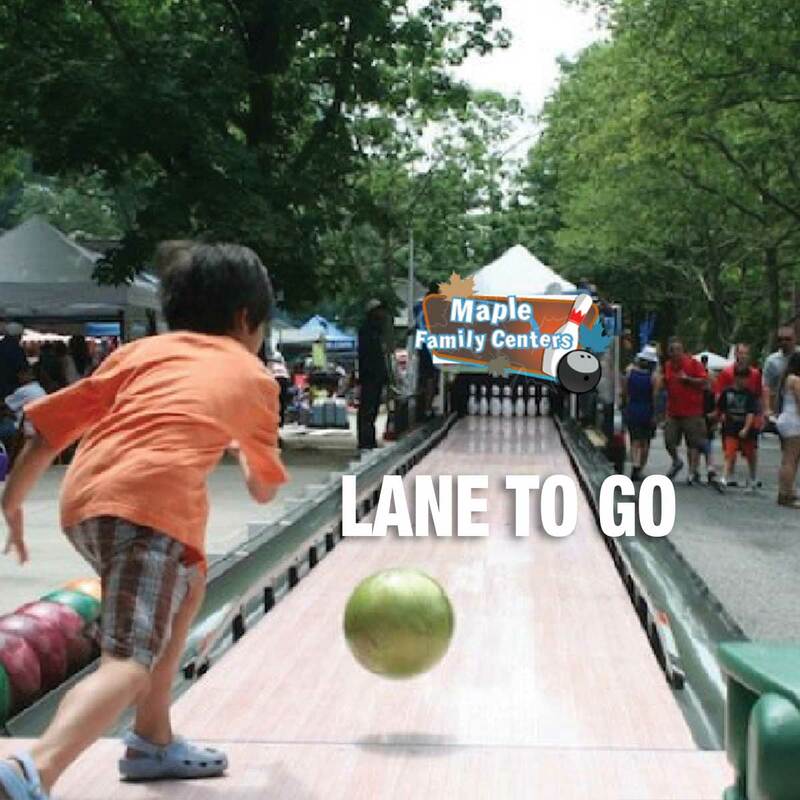 Skip the line! 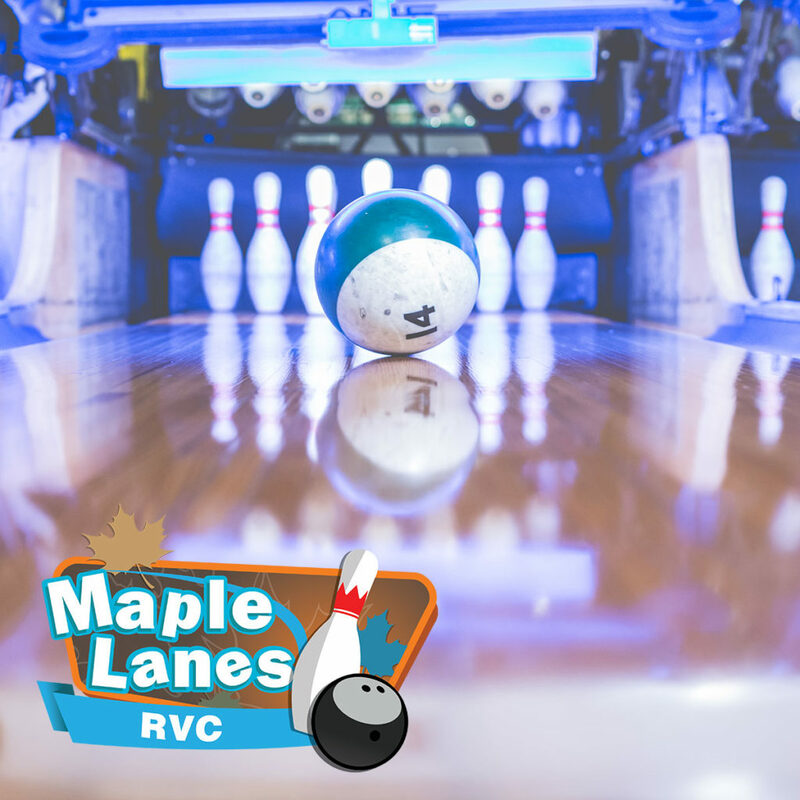 Reserve your lanes now. 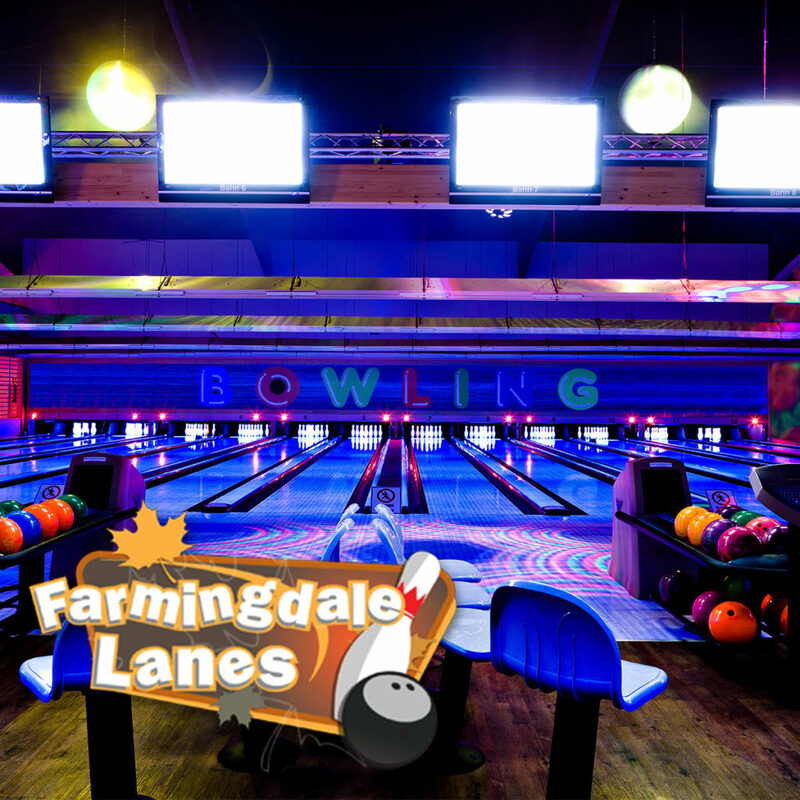 Our family has owned & operated bowling centers for 3 generations. 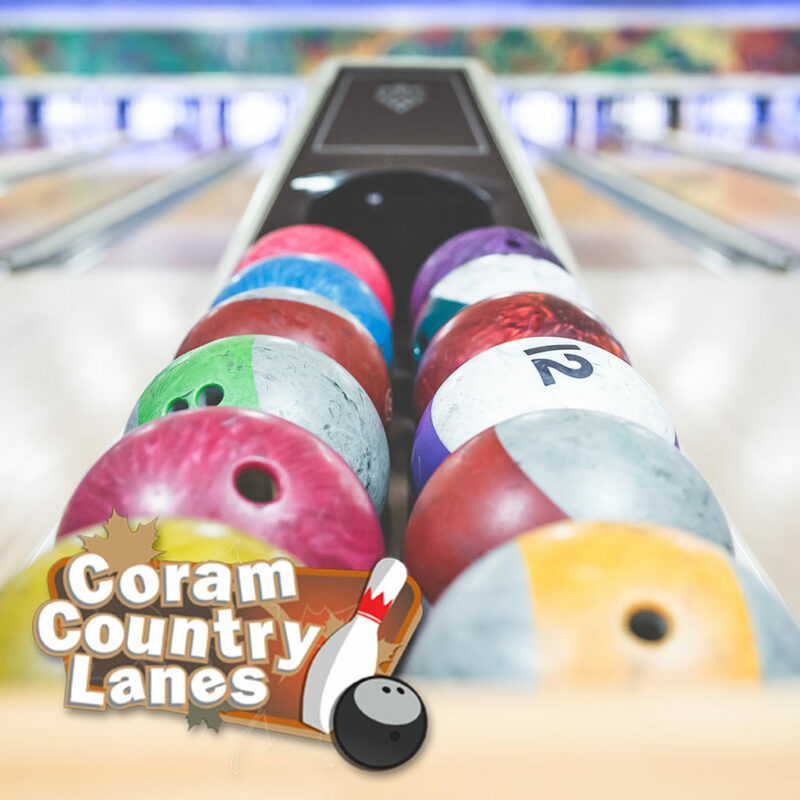 We love the bowling business which is why we're still doing it for more than 50 years! 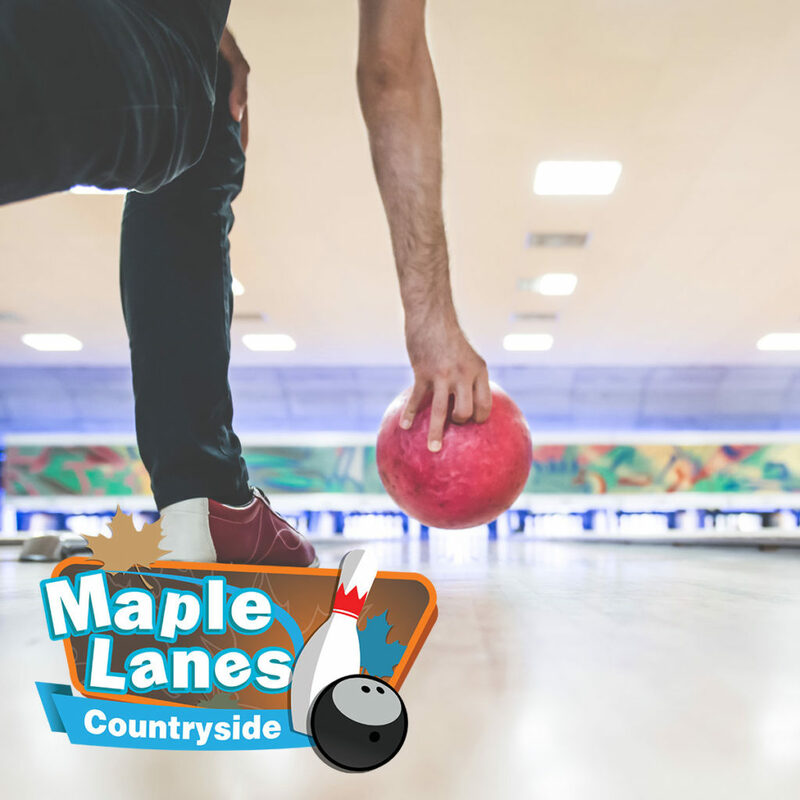 Please join us on the lanes!